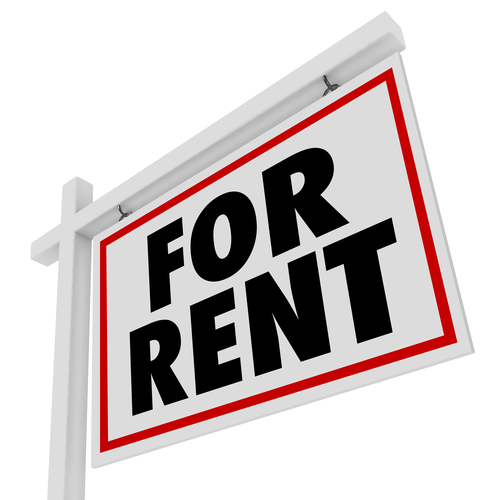 Please fill out the rental application to get a list of rentals that fit your criteria. See below to fill out online form, or print and bring to office. Is pet a service animal? If yes, we will require a letter from authorizing physician. I represent that the information provided in this	application	is true to	the best of my knowledge.